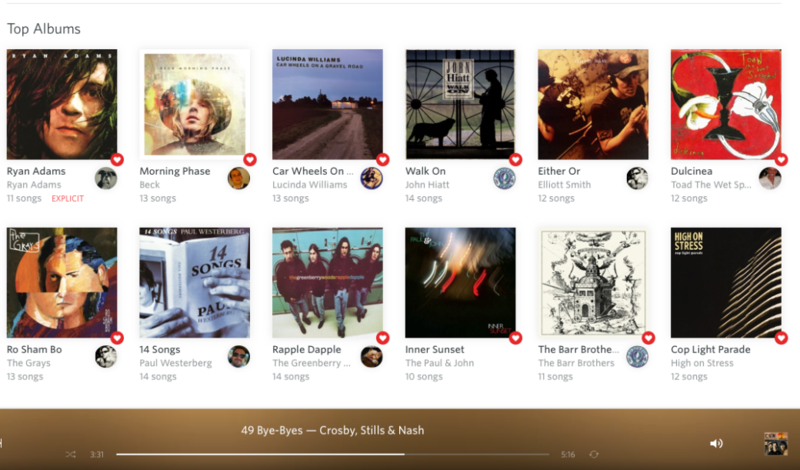 The Rdio music service I use curates a “Top Albums” page based on my listening. I am not sure what criteria they use but I was thinking it might be interesting as an overview of the soundtrack for the month, and also to see how it changes over time. Pick any album and give it a listen. I can’t imagine you being disappointed. All are obviously available on Rdio which offers a freebie plan or a super cheap monthly fee for what I call their more than you can possibly listen to plan.